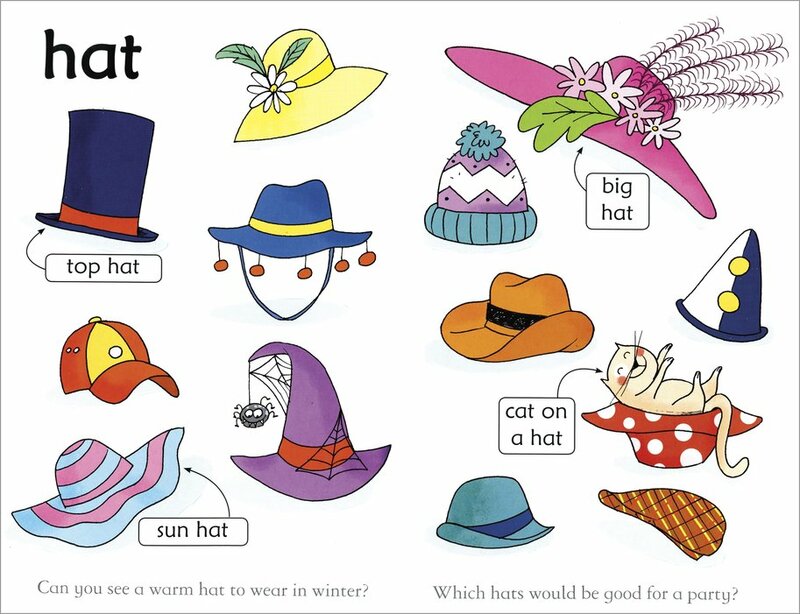 Cats in hats! Dogs on logs! 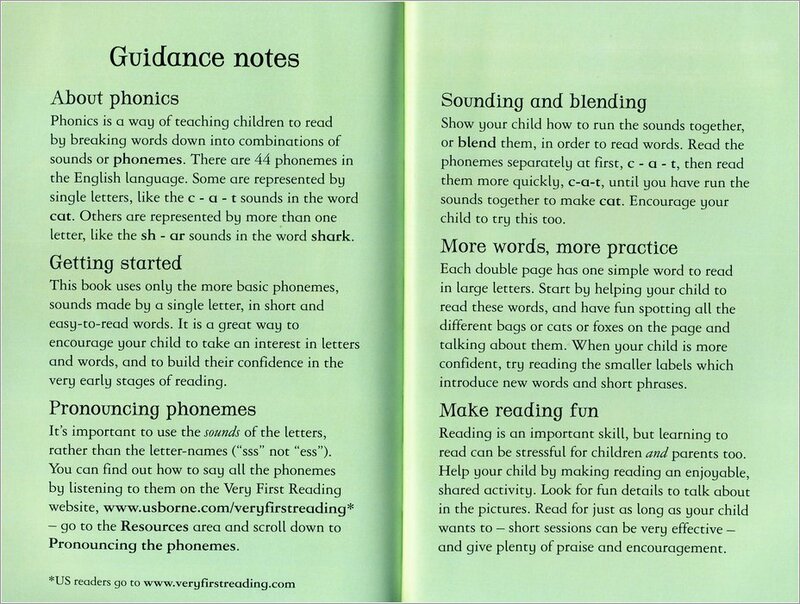 See how phonic sounds turn into written words in this cute book of funny phrases. This book is full of sweet examples of short words that share letter sounds. If you swap a letter, you get a new word. But don’t panic – you can easily read it! Here’s how it works. A fat cat sat on a mat in a hat. Hello! 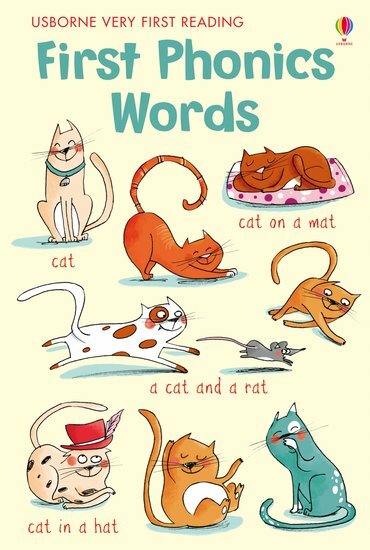 This clever cat has just shown you how to read six related words. Just one word unlocks them all. Trust us: this is a really fun way to start reading. 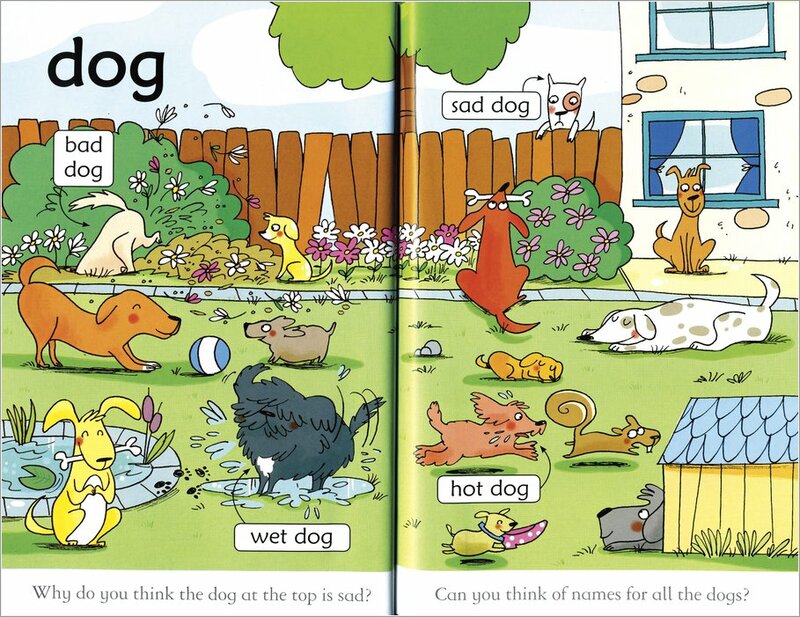 You’ll love the adorable pictures, the comical sentences – and how easy is it!